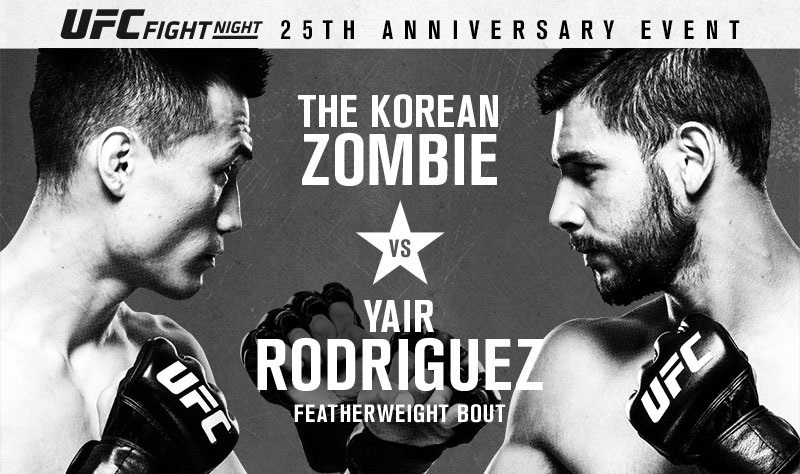 Immediately after UFC Fight Night 141 we have an interesting Cage 45 card. Ohmbet are offering lines on this event and since there is plenty of footage of the fighters on YouTube, I couldn’t resist making a few bets. 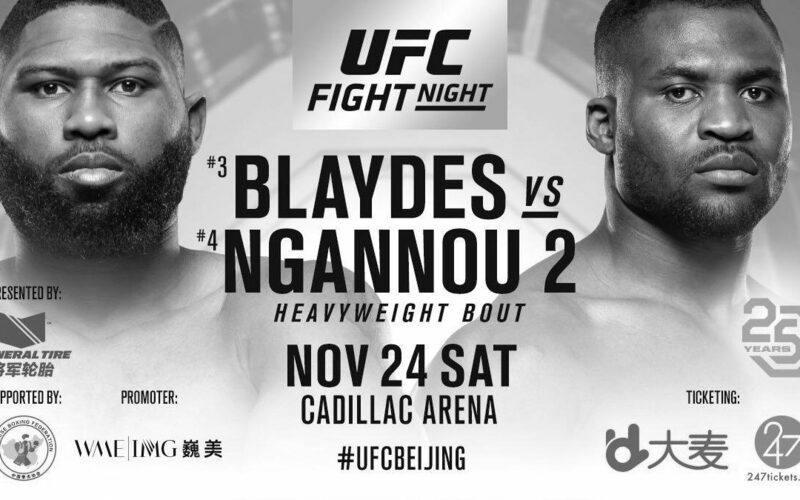 The UFC heads to Beijing, China, for what looks like a diabolical card from a betting and fan’s perspective. 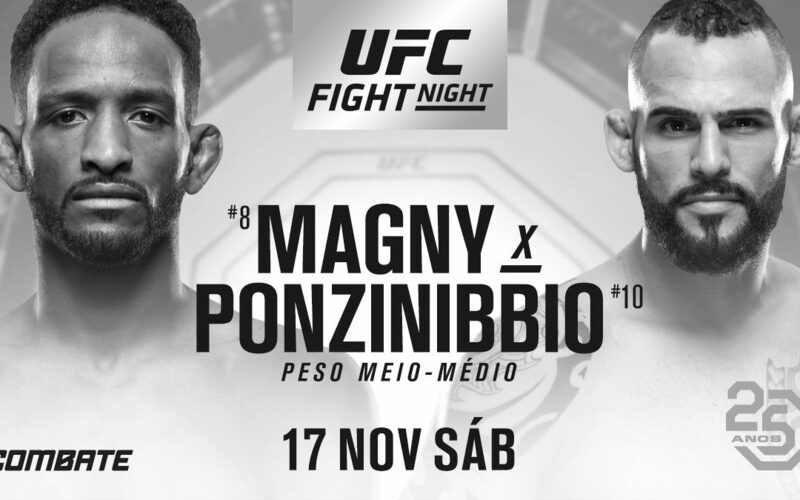 Usually when a card is full of lesser known fighters, we get some good lines from the bookmakers – but that doesn’t appear to be the case here. 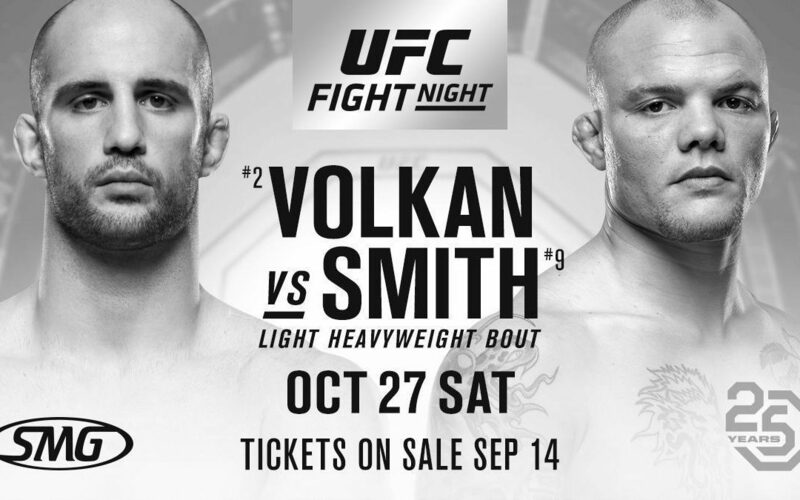 Nevertheless, I’m not the type to pass on an evening (or morning in this case) of degeneracy, so here are my breakdowns of the fights I’m considering betting. The UFC is heading to Argentina for the first time with an intriguing fight card. Looking at the betting lines, I’m seeing a lot of juiced favorites that don’t look justified. 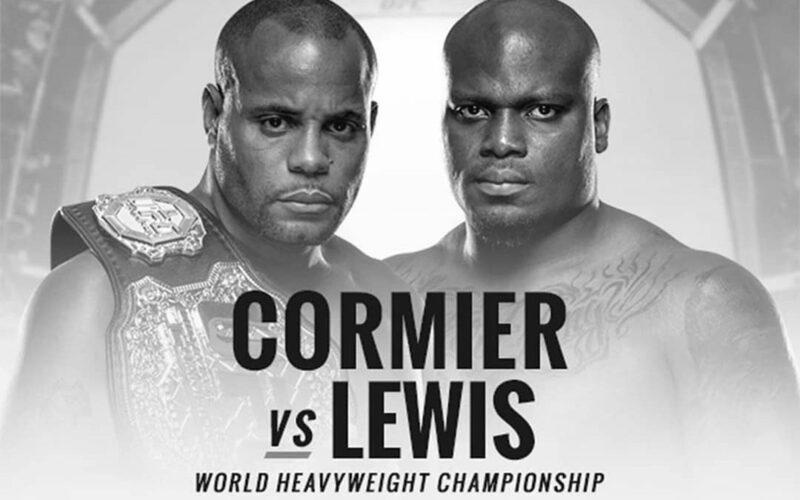 Here are my breakdowns of the fights I’m interested in betting. 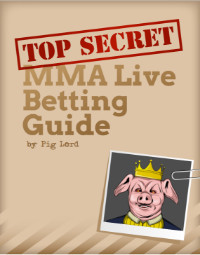 Ohmbet is undoubtebly one of the most popular bookmakers for betting MMA. 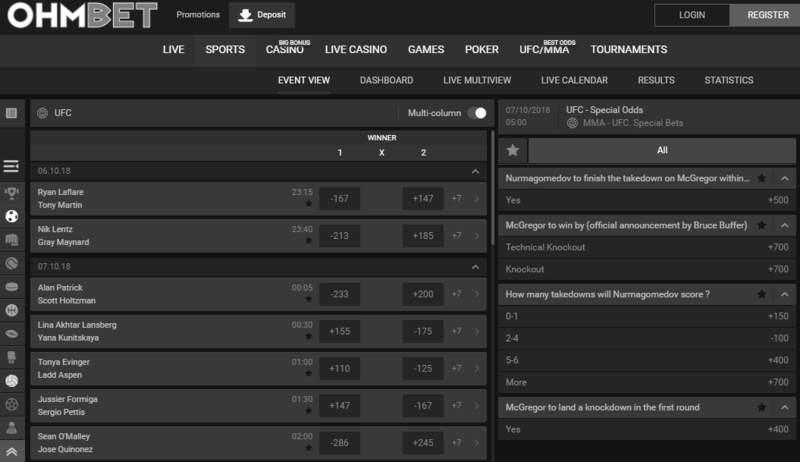 Here are my thoughts on how Ohmbet stacks up for betting MMA.